Why There Are Words Austin: "Some Place Like Home" at Malvern Books: Interview with Elizabeth Crook, June 2018. 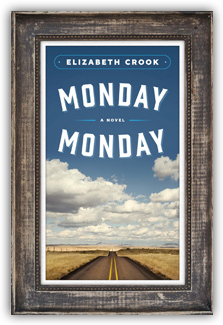 The Chez Zee Author Series with Cari Clark: Interview with Elizabeth Crook, June 2018. Meet the Texas author of "The Which Way Tree": Interview on Goodmorning Texas, WFAA 8 ABC discussing The Which Way Tree, February 2018. 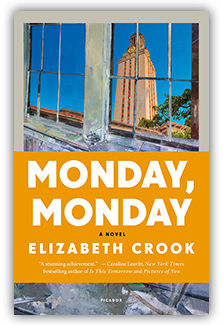 LBJ Library, Harry Middleton Lectureship: Elizabeth Crook reading and in discussion with Mark Updegrove about Monday, Monday. Texas Monthly Talks is a production of Texas Monthly magazine and KLRU-TV. All rights reserved. 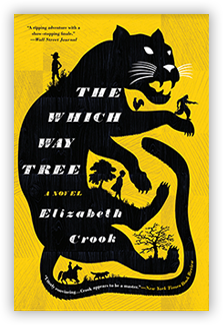 Interview on Texas Book Festival: Elizabeth Crook on Her New Novel "The Which Way Tree"
Interview with Elizabeth Crook about the books she loves.